The Inheritance (Provision for Family and Dependants) Act 1975 ('the Inheritance Act') allows certain categories of relatives and other financial dependants of a deceased person to make a claim for reasonable financial provision from the estate of the deceased. It has always been necessary to act as quickly as possible in bringing such a claim. This is because under the terms of the Inheritance Act, there is a strict six month time limit from the date of the grant of probate in which to bring the claim. The only way to make a claim after the expiry of this limitation period is to apply to the court for permission to bring the claim. This will not always be straightforward and such permission will only be granted in exceptional circumstances. Has the applicant acted promptly? What were the circumstances in which the applicant applied for an extension of time after the expiry of the time limit? Looking at the position as it is at the time the application for permission is brought, has the applicant an arguable case under the Inheritance Act if he or she were allowed to proceed with it? However, these factors have been applied very differently in different cases. In particular, the contrasting approach taken by the courts in two recent cases has caused further confusion as to when the court will give permission to bring a claim "out of time". In Cowan v Foreman, Mr Justice Mostyn in the Family Division refused to give permission to Mrs Cowan to bring a claim against her late husband's estate which was 17 months out of time. In the circumstances, Mr Justice Mostyn did not feel that there was justification for the delay and said that the “limit of excusable delay should be measured in weeks, or, at most, a few months”. Judgment was handed down in Cowan on 25 February 2019. 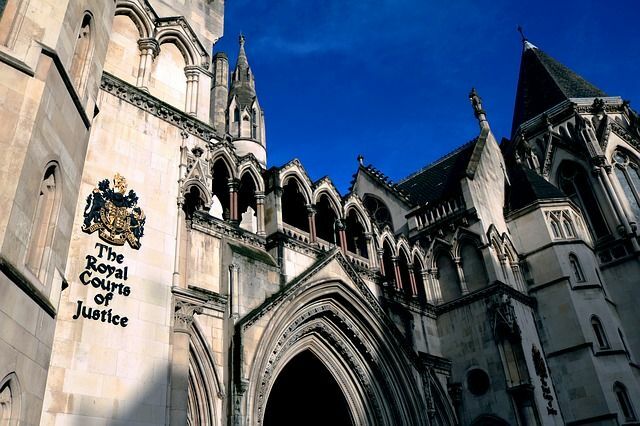 Ten days later, on 7 March 2019, in the case of Bhusate v Patel, Mrs Bhusate was given permission by Chief Master Marsh, chief master in the Chancery Division, to bring a claim against her late husband's estate which was out of time by 25 years and 9 months. Chief Master Marsh took the view, in considering the factors above, that Mrs Bhusate had demonstrated compelling reasons why the court should exercise a discretion in her favour. Both cases were decided on their own facts but this significant divergence of approach makes it difficult to extract any general principles. It is understood that the decision in Cowan may be appealed and it is hoped that this will bring some much needed clarity. Until then, whilst the law on this point remains in such a state of flux, the best advice is that, regardless of how little information is available, every effort to be made to issue a "protective" claim before the expiry of the limitation period. A stay can then be agreed to allow for a moratorium for negotiation if necessary. This has brought some criticism from practitioners who have that this suggested approach will lead to increased costs potentially in relation to claims which will not proceed. This is an ever evolving area of law so watch this space! If you would like to discuss pursuing a claim under the Inheritance Act, please contact our team. The contrasting approach taken by the courts in two recent cases has caused further confusion as to when the court will give permission to bring a claim "out of time".